We have a large range of climatic (temperature & humidity) chambers for short or long term testing, ranging in size from 200 to 3,000 Litre. 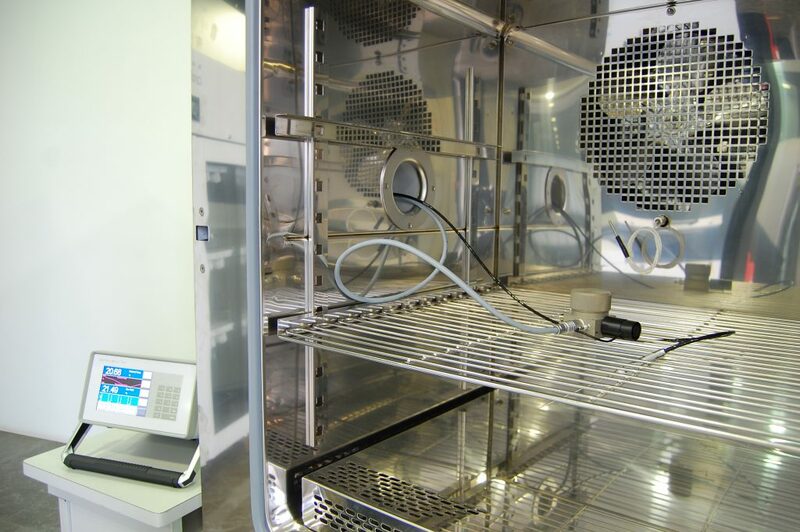 Included are humidity chambers, High rate of change temperature chambers (up to 20°C/min) and a “walk in” climatic chamber. * Duration and cycles are usually defined by the applicable standard(s).